Toddler Approved! : Taking a Day Off! We had a fabulous 4th of July... it was practically perfect... other than my husband's car getting rear-ended on the way home from the fireworks. Did you do anything fun to celebrate? As you can see above we had a blast with friends and neighbors. My husband has Wednesday through Friday off from work for the 4th of July holiday (thank you Google!) so we have lots of swimming and a few other adventures planned. I'm taking today off from sharing a new crafty post with you, but hope you'll take a moment to check out a few of these parenting posts by some of my favorite blogs. For our family, July is a time for connecting with family members and celebrating together! This means we spend a lot of time with one another and occasionally have some problems too. Do you feel like a better parent already just from reading these awesome posts? Which were your favorites? Do you have any other parenting posts that I should read and/or share with our readers? Pass them along! Rainy Day Mum is our guest blogger on Friday... so I'll see you back on Monday! Have a great weekend! 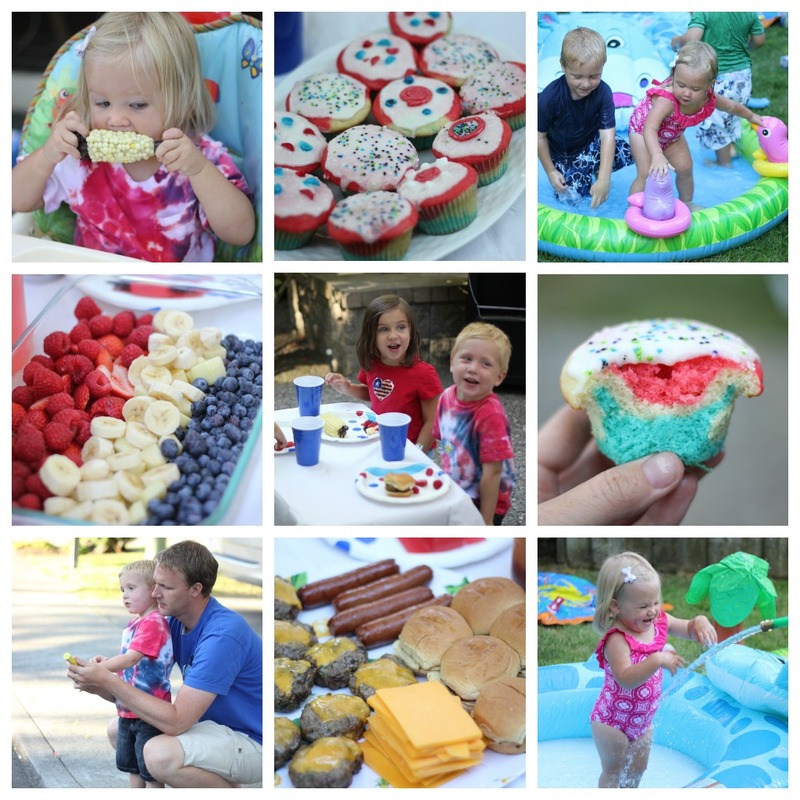 Lots of wonderful 4th of July fun...and links to thoughtful family time tips you have shared here. Love these ideas. Going to set up a hammock today.